While Heath Ledger won a posthumous Oscar for his iconic role as the Joker in "The Dark Knight," the late star had one more movie in the works before his death – director Terry Gilliam's "The Imaginarium of Doctor Parnassus." "We were devastated" upon hearing the news, Terry told the UK's Times newspaper. "We spent the whole day — [my daughter] Amy, Nicola Pecorini, the director of photography, and myself — lying flat on the floor. He's dead, and you don't quite get over that." VIEW THE PHOTOS: Access At The 2009 Oscars! Heath didn't complete his work on the film, and so the director brought in three actors to fill in the gaps in his role — Johnny Depp, Colin Farrell and Jude Law. The four actors all play Tony, an outsider who joins a group of travelers lead by the titular doctor, who have to save Parnassus' daughter from a deal with the Devil. "We were lucky because we have a magic mirror in this movie," Terry said. "Not every movie has a magic mirror. So you can very genuinely say that these other actors are different aspects of the character that Heath plays." 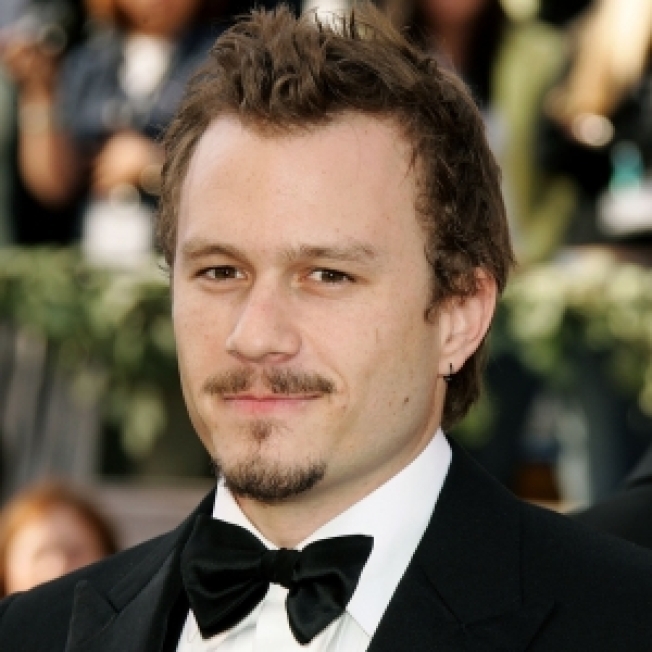 Elements of Heath's eerie character, he said, may make audiences uncomfortable. "I think there are going to be moments in 'Parnassus'; I'm just waiting to hear what the audience does when they see certain shots," Terry said. "There are lines that we refused to change after Heath died. It's like the script was prescient. It's really spooky." Of Heath's Oscar for playing The Joker in "The Dark Knight," Terry said he deserved it – and not just for the iconic role. "Wouldn't it have been nice if they had noticed before?" he said. "Even before 'Brokeback Mountain' he was doing brilliant work. Everything he has done has been solid, even the earlier silly things. I first saw him in 'The Four Feathers' and he just takes over the screen. He was what, 21 years old?" "The Imaginarium of Doctor Parnassus" is set to debut at the Cannes Film Festival later this month, with a fall date in mind for a wider release.